Senior Care is Wisconsin’s state prescription assistance program. Seniors should never have to choose between paying a doctor’s bill and paying for food. 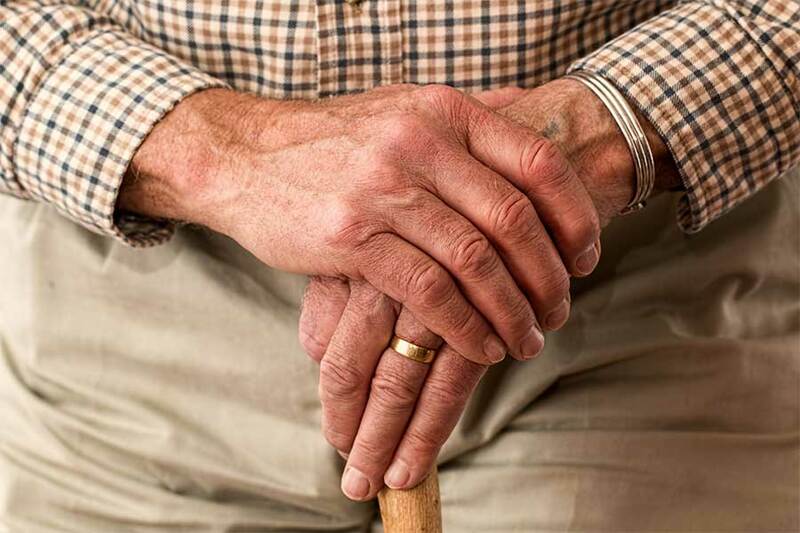 Hunger Task Force works with seniors to help navigate the benefits and care available to them. In addition to educating seniors about FoodShare, Hunger Task Force connects seniors to local resources and programs that reduce health care costs. Seniors eligible for a Medicare Savings Program do not pay a Medicare premium out of their monthly social security check. To learn more, contact Senior Benefits Specialist, Tammy Keen, at 414-588-7132 or Tammy.Keen@hungertaskforce.org. Hunger Task Force administers the Commodity Supplemental Food Program–known locally as Stockbox. A Stockbox is a free box of healthy food for people age 60+ who have a monthly income of $1,354 or less per month ($1,832 for a two-person household). 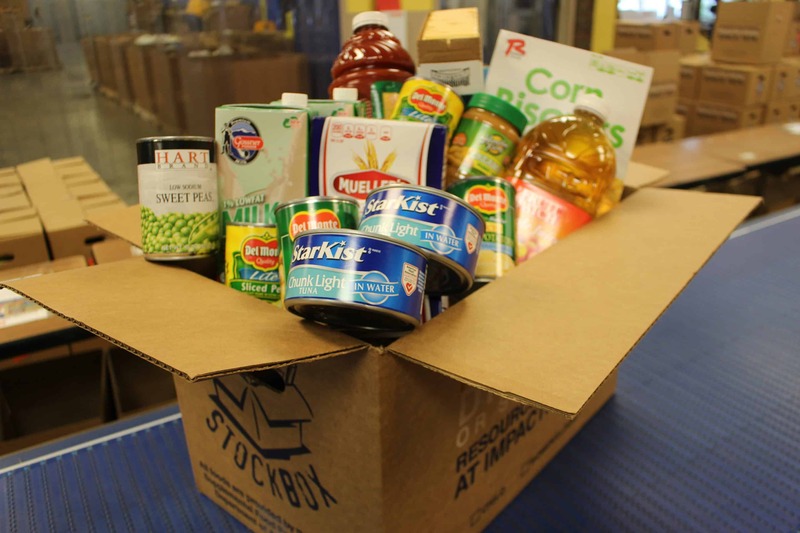 All Stockboxes include cereal, milk, canned veggies and fruits, pasta or rice, protein, fruit juice, canned meats and 2 pounds of fresh Wisconsin cheese. 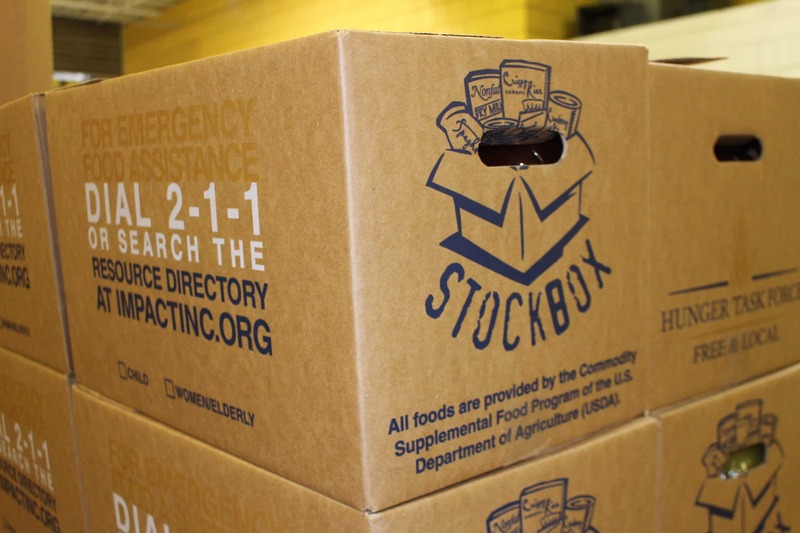 To apply for Stockbox, call Rick Lewandowski at 414-777-0483 or call IMPACT at 211 to apply. 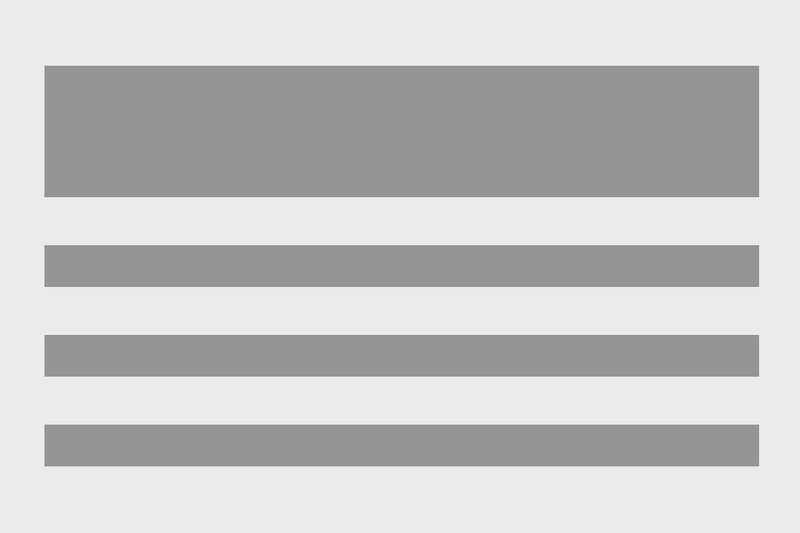 2-1-1 can also connect callers to the nearest Stockbox site. Please use the documents from 2018 below as a reference for future programming. Information about the 2019 Senior Farmers Market Voucher program will be available in spring 2019. Pick ‘n Save, Milwaukee County and Hunger Task Force are proud to partner on the Pick ‘n Save Fresh Picks Mobile Market. This grocery store on wheels travels throughout Milwaukee County to visit neighborhoods and communities that have limited access to fresh and healthy foods. The Mobile Market schedule includes several senior centers and assisted living facilities to help make individualized shopping as easy as possible. The market is an active store, not a food pantry or donation center.